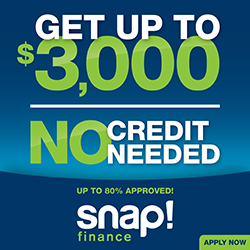 Lease Program Options Now Available! 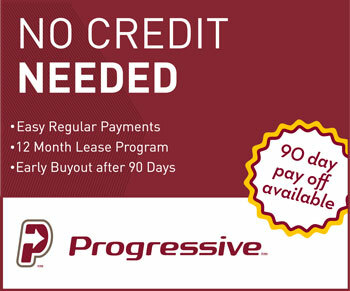 We’re happy to inform you that we now offer several flexible lease program options to suit your needs. So there you have it… choose your option and get the system you’ve always wanted for your car today! Custom Made Car Audio Subwoofer Boxes… Why So Important?